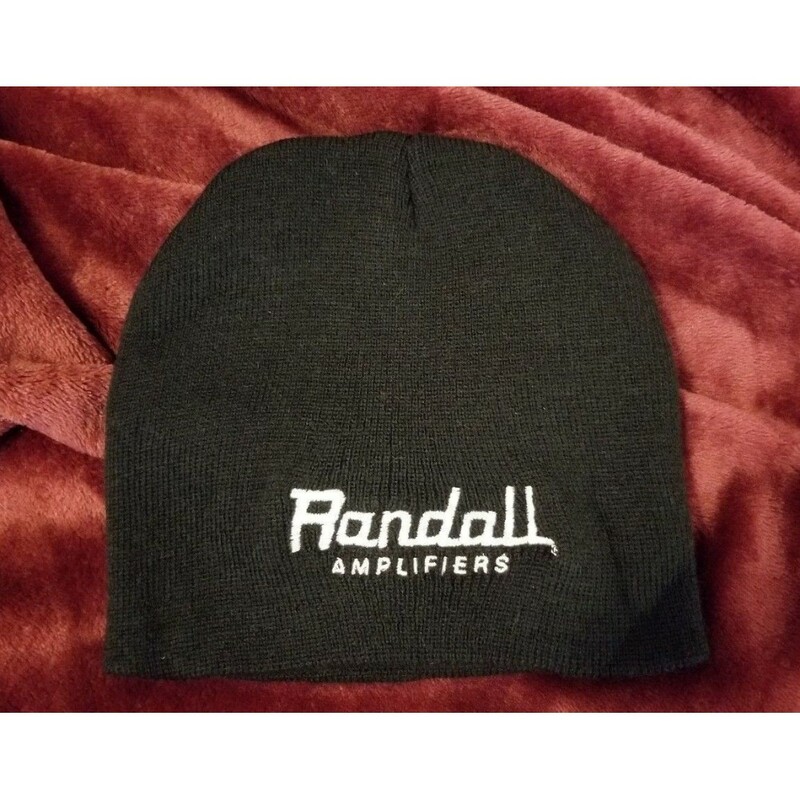 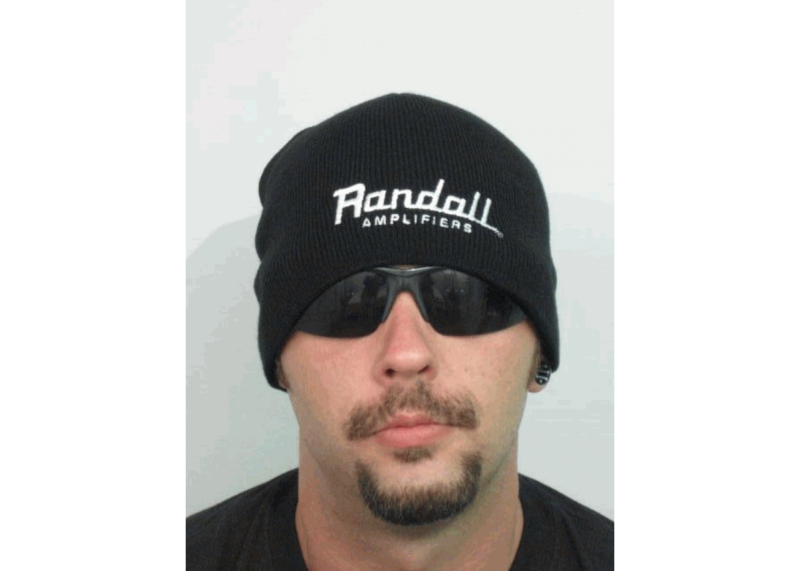 These are brand new "Randall Logo " Beanies from Randall and I am selling them with a great low price. 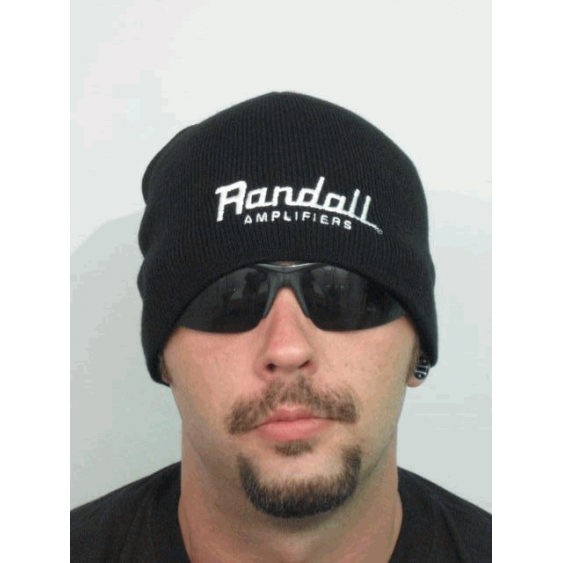 These are superb quality items with a great look and feel. A must for any lover of Randall products.